We have often seen situations where our system faces the low disk space problems. But if we try to find the root cause of the low disk problem, then you would be clear about the partition problems in the system. The partition of the disks sound very easy but it can give you huge amount of pain later if not properly executed. The EaseUS Partition Manager is one of the best software tool to take care of the partition problems. Partition Manager does not only ease the partition but also resolves all the partition related problems. Partition Manager is a free tool from the EaseUS. The main purpose of the software tool is to deal with all the partition related problems. It can help you in partitioning the drive effectively. Even if there is low disk problem, the tool can help you to adjust the partition to resolve the issue. This partition software is one of the best in the industry for the loaded features. It does not matter what probably the need is, but Partition Manager can resize your disk and partition at any point of time. It can also be used to resize the dynamic volume and convert it to basic as well. You can basically resize, move, merge, split partitions at wish according to the requirements. However there are more in the Partition Manager. The conversation of Primary partition to logical and vice versa. Disk Partition and cloning, migrate and upgrade disk are few of the other features. It supports various disks like MBR and GPT disks. The major feature of the software tool is to take care of the partition. The low disk space that often crashes the hard drive can now be avoided with the use of Partition Manger. The use of Partition Manager is very easy. You just have to download and install the Windows Partition Manager in your Windows system. You can right click the disk you want to resize and then follow the wizard. The wizard gives the complete information on how to proceed for the partition job. The software tool is safe and secured. There is another quality in the software tool. No partition loss can be seen during the entire process. This is a very common problem that is encountered during the partition. However, with the use of the EaseUS Partition Manager, this problem can be resolved. It supports almost all versions of the Windows operating system. Windows XP,Windows Vista, Windows 7, Windows 8, Windows 8.1 and even Windows 10 are on the supported list of the software. 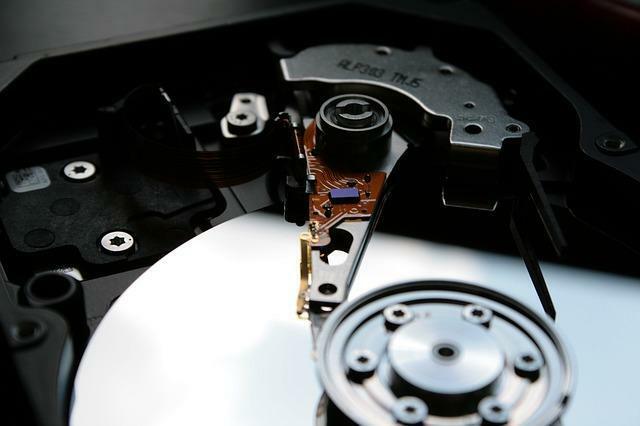 Partition of the disk is the most common factor of any machine. However, Windows can be of very little help to address them. The Partition Manager can be used to address the issues for home and for business purpose as well. You can also avail the professional service of the software for all features and benefits.